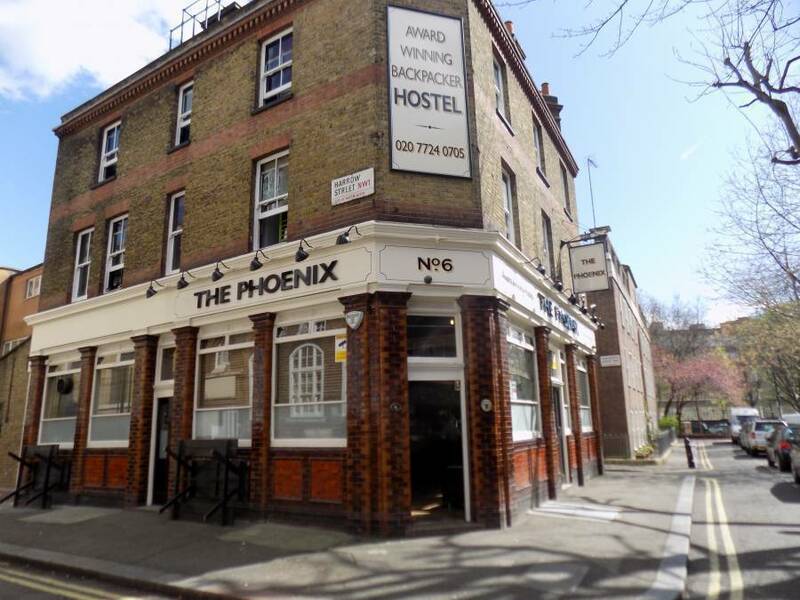 The adult-only Phoenix Hostel is located in London. 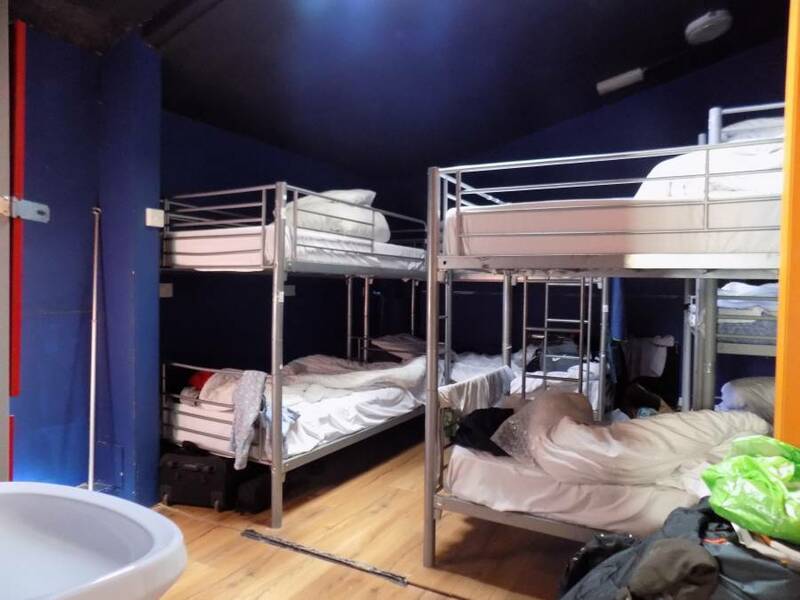 This award-winning hostel has free WiFi access available. 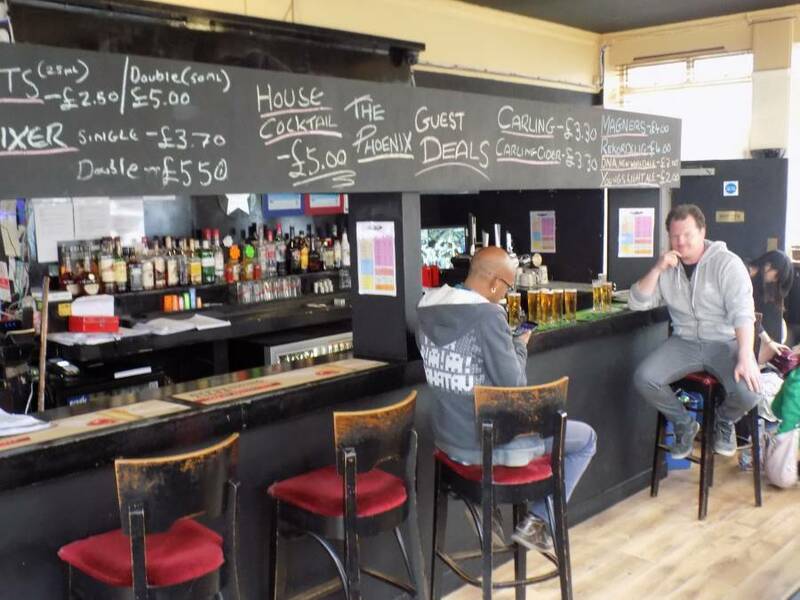 At The Phoenix Hostel you will find a bar and a 24-hour front desk. Other facilities offered at the property include a shared lounge and luggage storage. Madame Tussauds can be reached in just over a 10-minute walk. 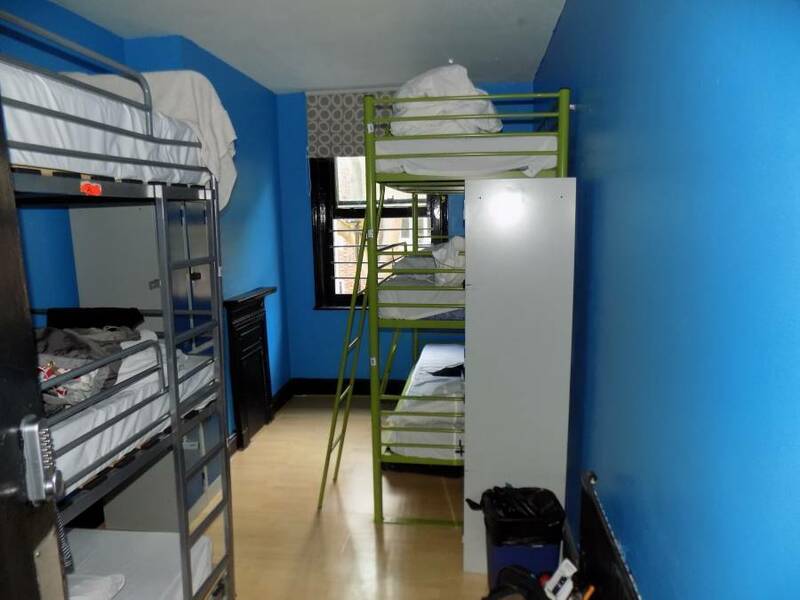 The hostel is 200 metres from Edgware Road, 300 metres from Marylebone Station and 800 metres from Paddington Station. London Heathrow Airport is 13 miles away. 24hour cancellation policy. Age policy 18 to 40. £10 key deposit required. 14 day maximum stay. 5 Minutes walk from Edgware Road, 10 minutes walk from Marylebone.